This is a sponsored post partnering with honey.com. I was compensated but all opinions are my own. I have come to the realization that Thanksgiving without turkey is not something I can support. I have tried to follow along with people as they make their case for a turkey-free holiday, I just don't buy into their reasoning. I usually just end up shaking my head and telling them that, "I would agree with you, but then we'd both be wrong." 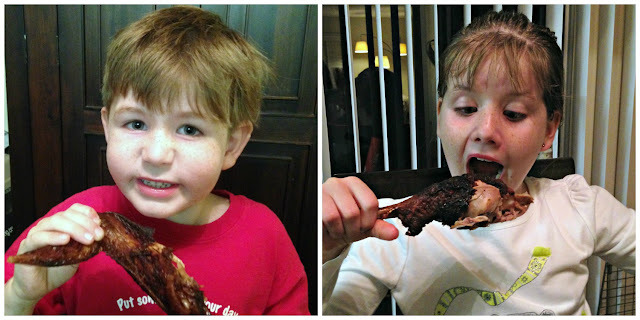 That being said my family has experimented with many different turkey cooking styles over the years. I know people will argue this point, but I believe deep fried turkey is by far the crispiest and juiciest bird for any celebration. This has been my method of choice for at least ten years so I am always slightly tweaking the exact recipe. 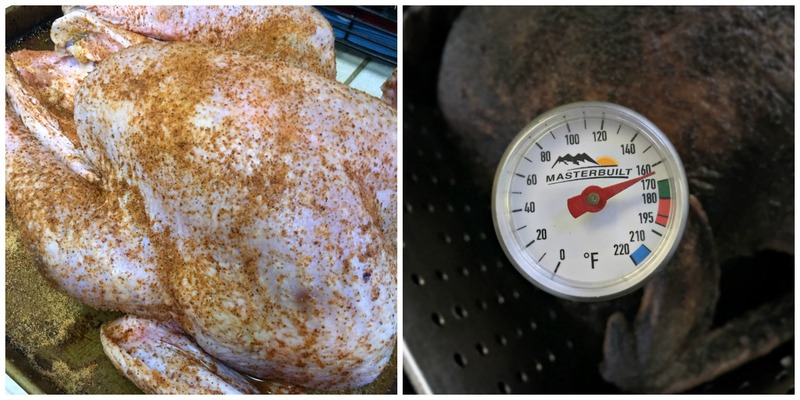 Two of the secrets of a perfectly deep fried turkey is the injectable marinade and the dry rub. I wanted to go in a completely different direction this year so I made my injectable marinade from a recipe on honey.com. The link is below. I also tried a blackened bird. I know it looks a bit dark but skin was perfectly done and the white meat was the most moist I've ever had. The honey gave the meat just the right amount of sweetness. 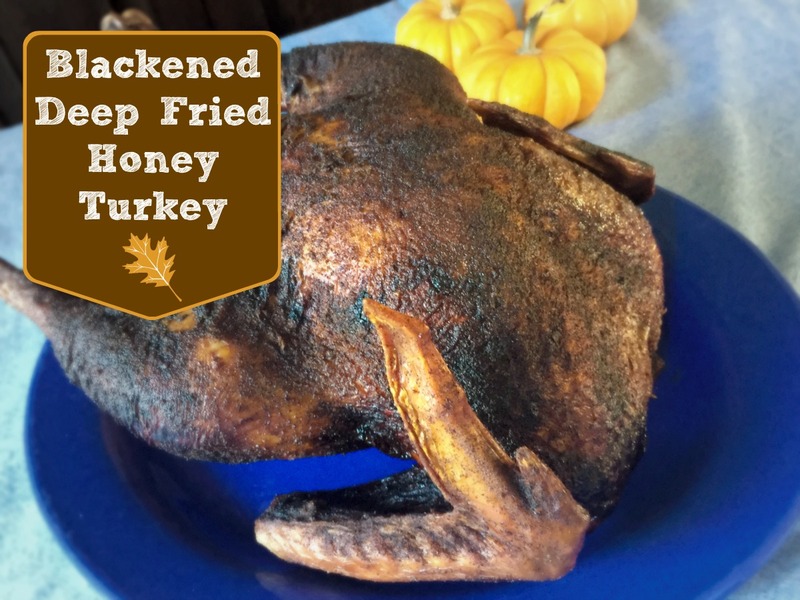 You can choose to cook your turkey however you like, I just recommend deep frying it. My family devoured this recipe so I think I'm on to something. If you disagree just remember, "I'd agree with you, but then we'd both be wrong." 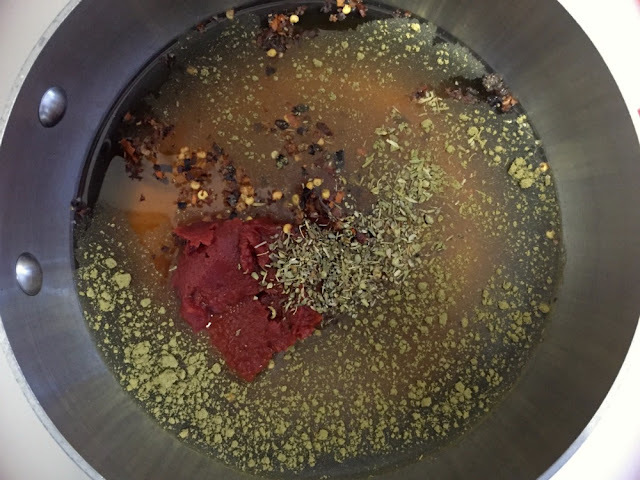 The link to make the marinade is below but I changed the amount of ingredients to accommodate just one turkey. 1. Make honey injectable marinade according to my ingredients above and the directions HERE from honey.com. Using syringe, inject breast, thighs, legs, and any other areas. Let sit from 1-24 hours. Overnight is best. 2. Preheat oven or frying oil to desired temperature. 3. Pat turkey dry with towel and then spread on dry rub. Use as much or as little as you want. I prefer using a little more than you think you will need (pictured above). 4. Cook turkey according to your desired cooking method. No matter which method you use, make sure the bird is thoroughly cooked to an internal temperature of 165-170 degrees. Use a meat thermometer to be safe. I take it out at 165 degrees and let it rest for ten minutes. The turkey continues cooking while resting but does not become overdone. 5. Carve and serve to your family and guests. Remember to check out honey.com for even more great ideas for all of your holiday parties!